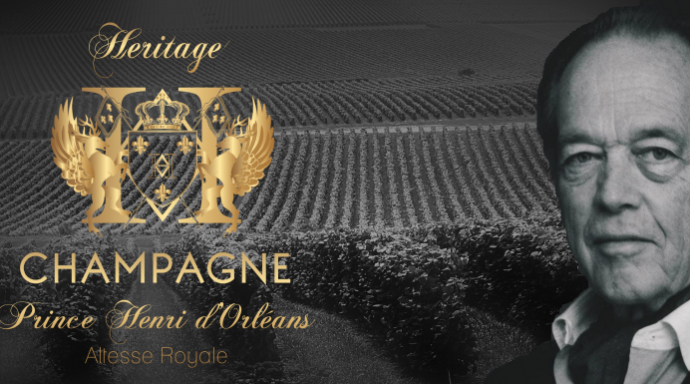 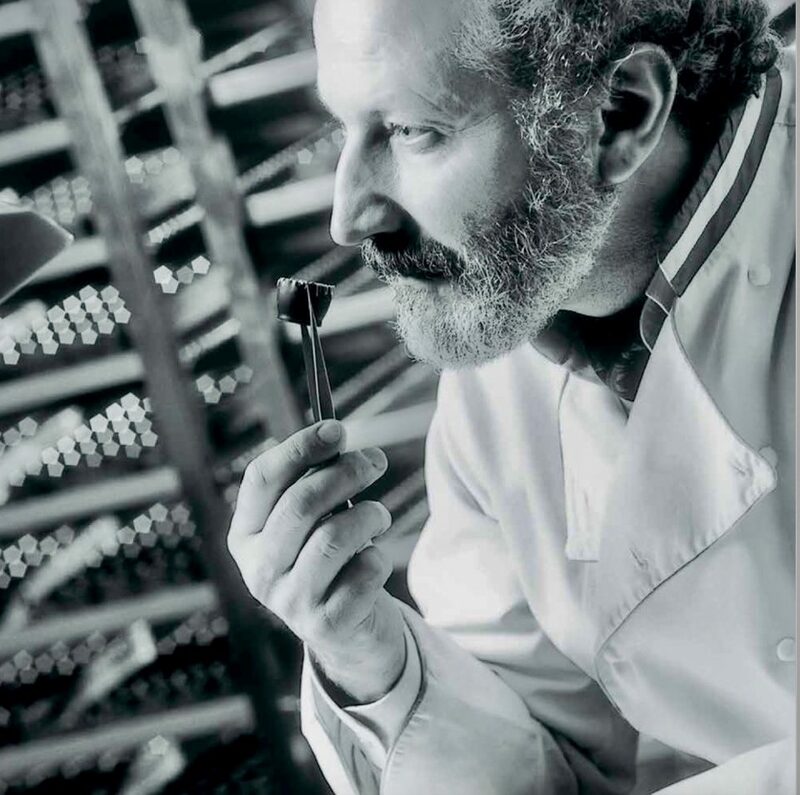 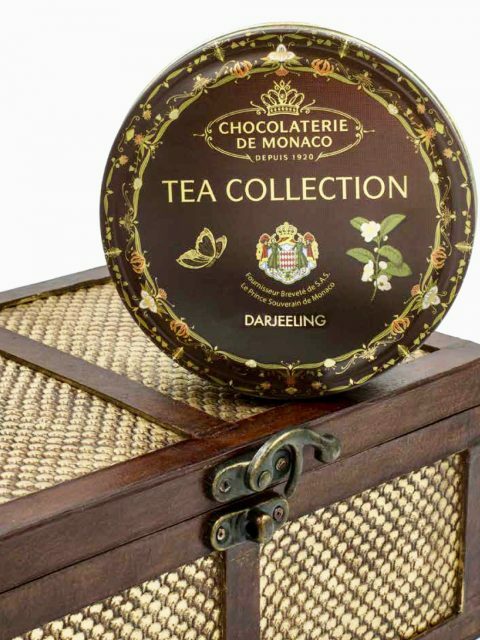 Its history begins in 1914 when they were in the trenches of the Great War, Pierre Maurin-engineer-and François Riquier, a young and passionate chocolatier. 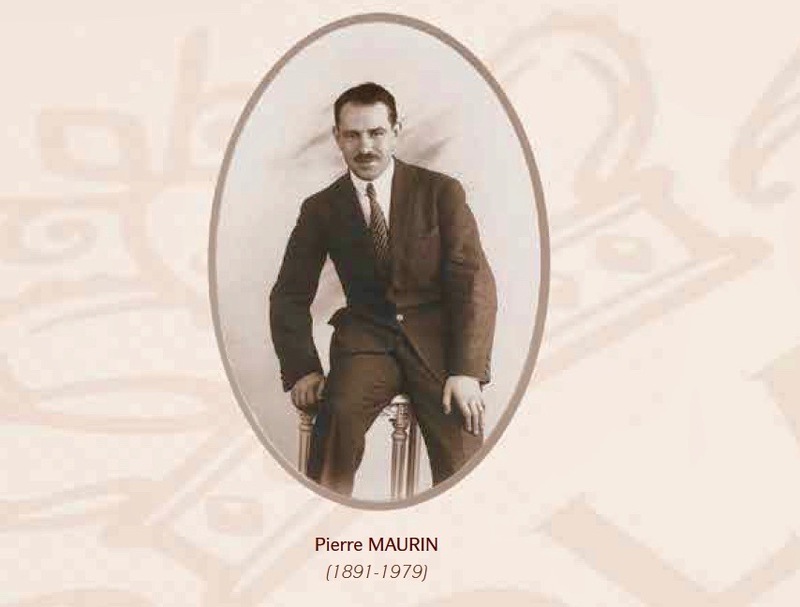 In 1918, François Requier died before the end of the war and Pierre Maurin decided to make his dream come true. 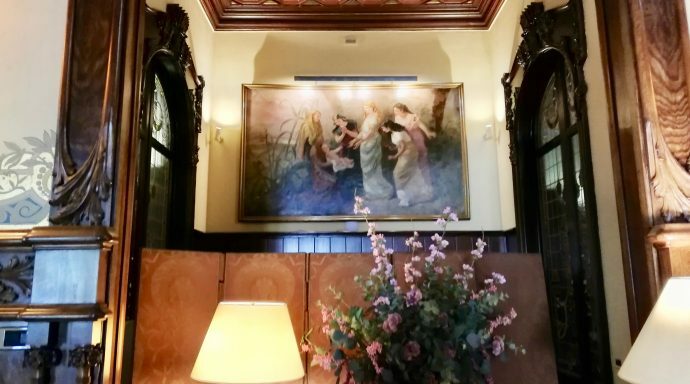 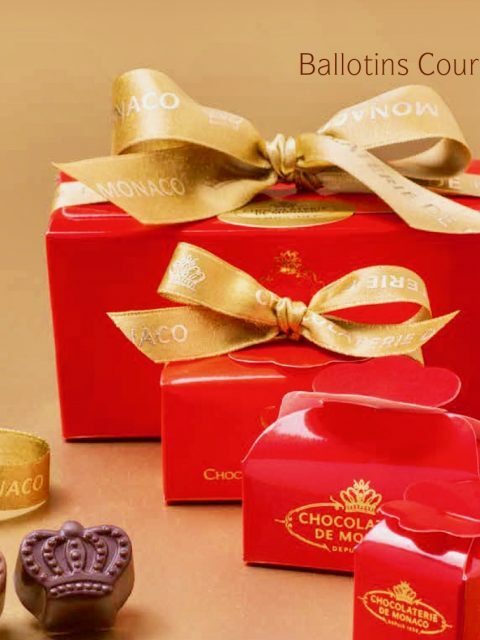 He met different chocolate masters, and in 1920 Chocolaterie de Monaco was born with important values such as friendship, respect for work, peace and harmony, as well as respect for nature. 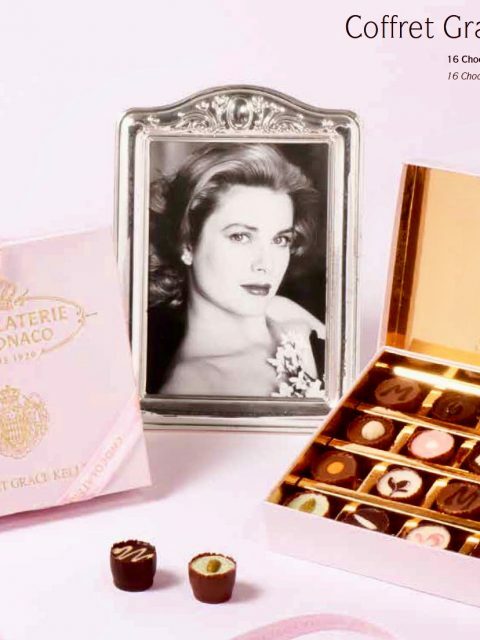 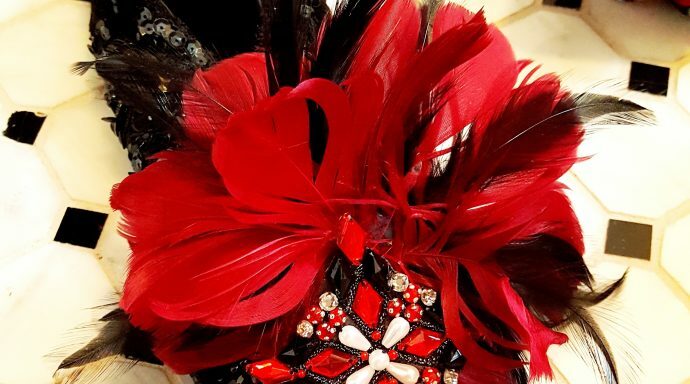 In 1999, la Chocolaterie de Monaco was appointed as the official supplier to the Palace of Monaco by Prince Rainier III, a big privilege for this exquisite brand. 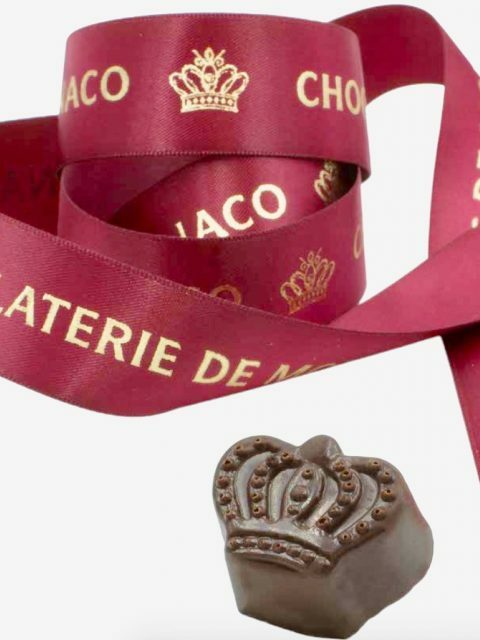 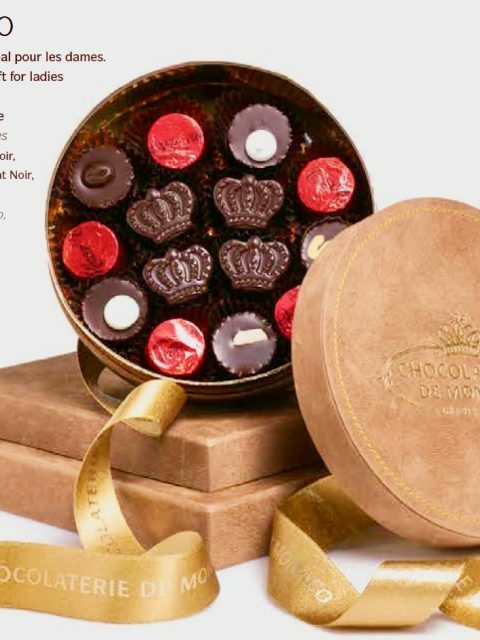 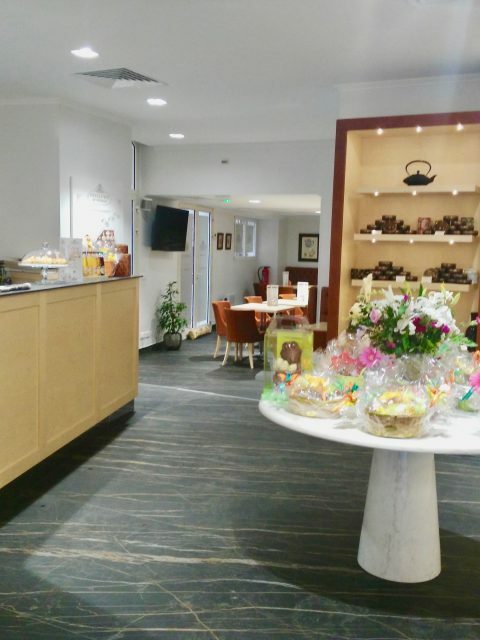 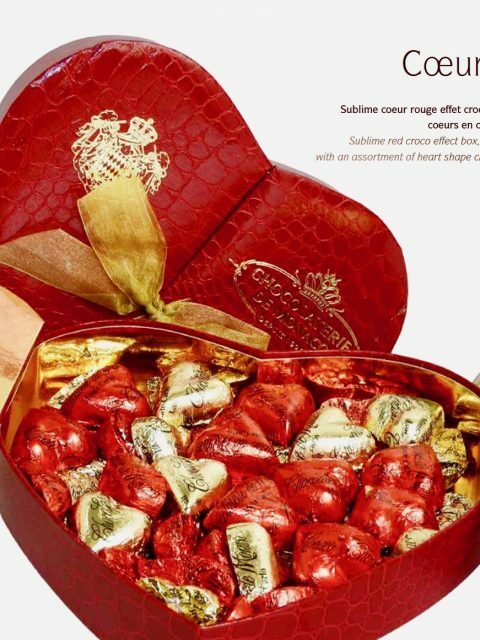 The Chocolaterie de Monaco has always kept his sovereigns in mind and has dedicated different collections of chocolates to them. 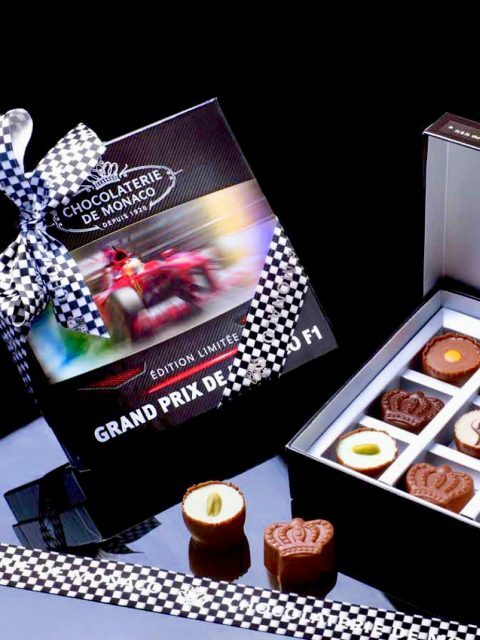 It was a pleasure to have the nice opportunity to visit the boutique and to enjoy those delicious chocolates that are famous around the world.